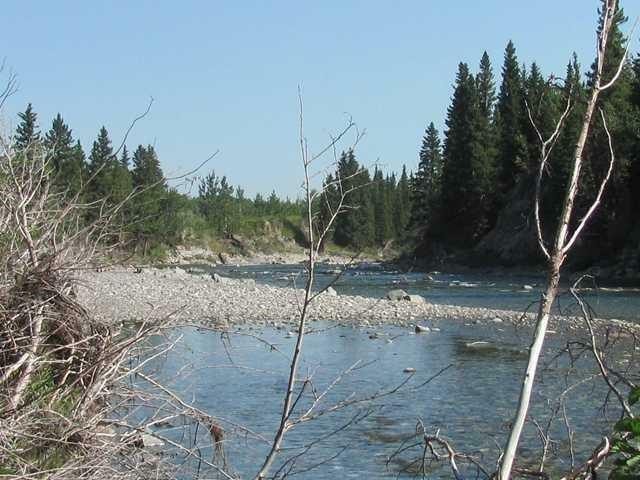 The sounds of the singing birds and the babbling of the crystal clear Highwood River is what you'll hear on this prime country acreage west of Longview. 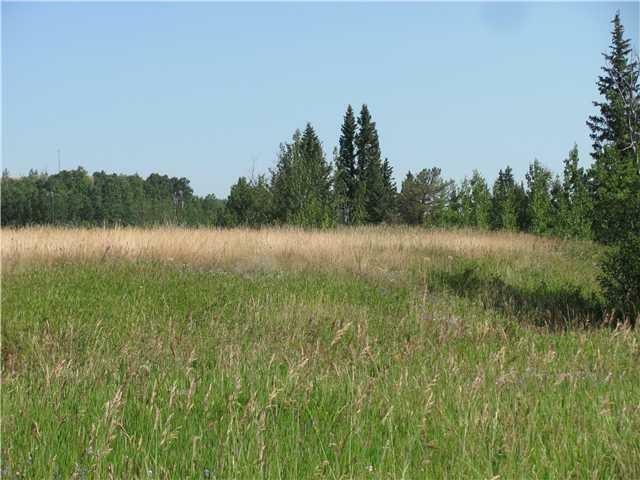 Rocky mountain fronts, rolling hills, large evergreens, river cliffs, and a beautiful grassy bench to build a cabin or dream home on is what you'll see on his 4.94 acres bordered by Crown lands and Native reserve. What a spectacular getaway only 4 km to the Kananaskis gates, an hour to Calgary, all on paved roads. Plenty of history and culture surround you on this slice of Natures heaven. 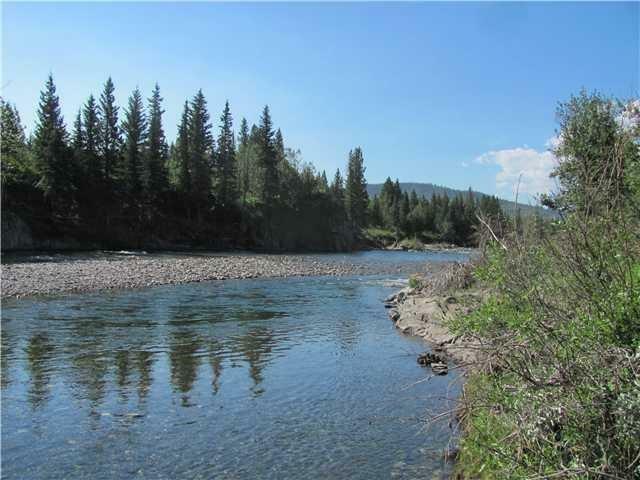 Fish, kayak or bring your horses, with K country so close the discovery never ends. 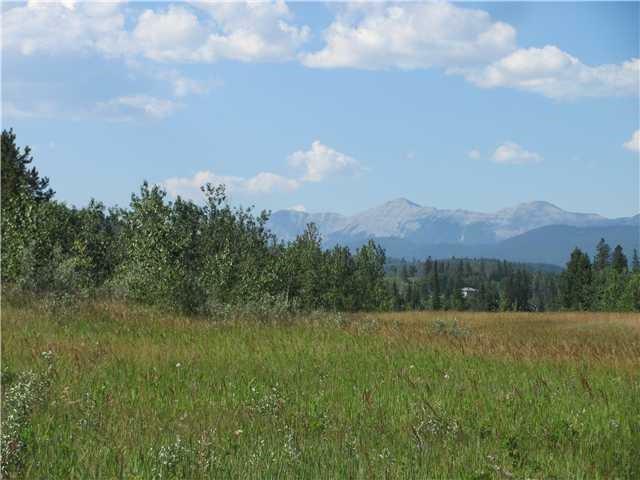 About 200 meters of river frontage, and huge mountain views, why not come see and hear the sounds of this prime country acreage west of Longview.Why not make it your home. GST is included in Price.